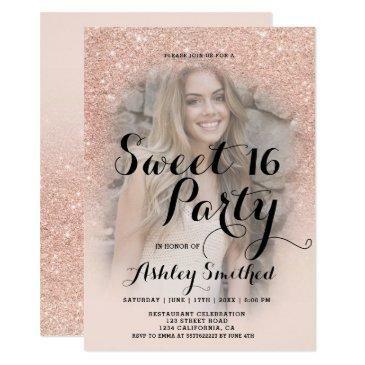 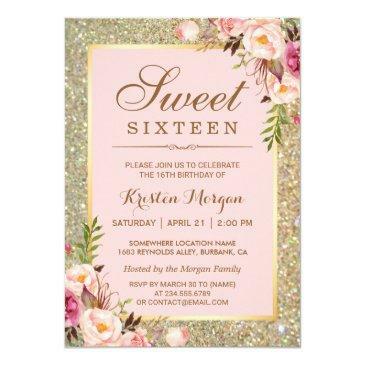 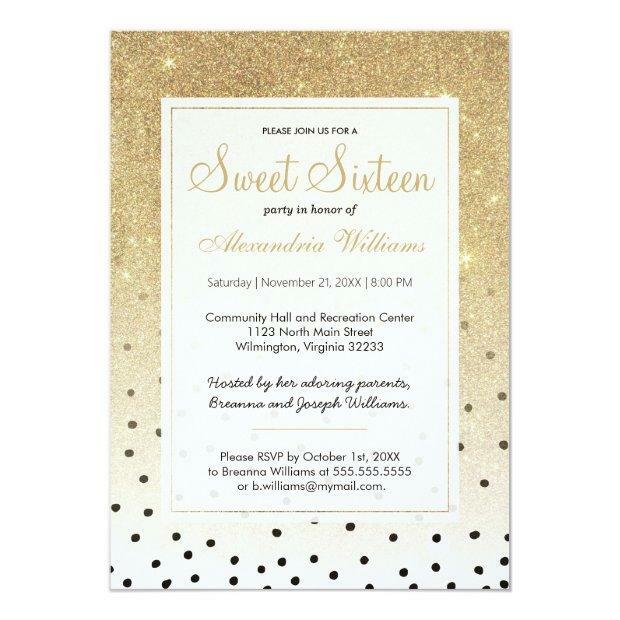 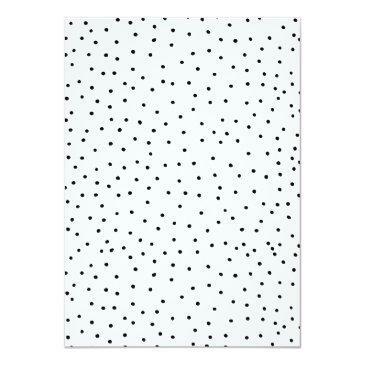 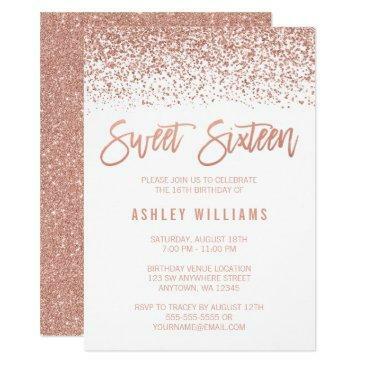 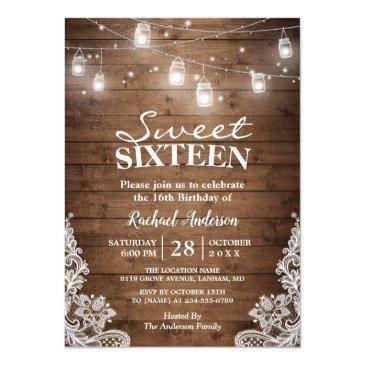 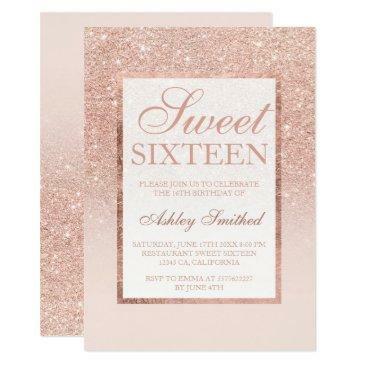 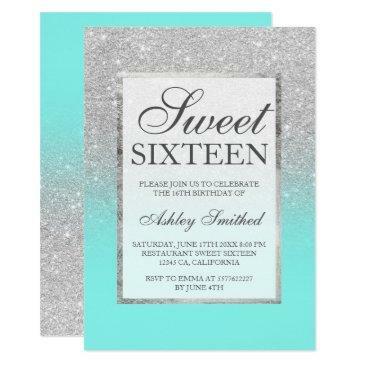 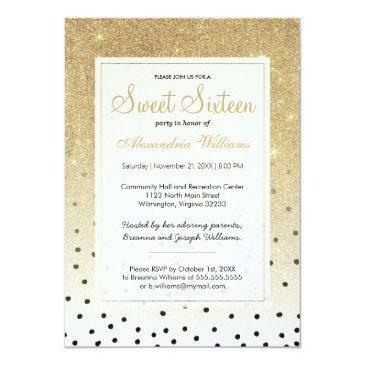 An elegant black and white polka dots with gold faux ombre glitter stylish Sweet Sixteen girly polka dots elegant faux god luxury chic glam sweet sixteen birthday party invitations is perfect for any classy and sophisticated glam girl. 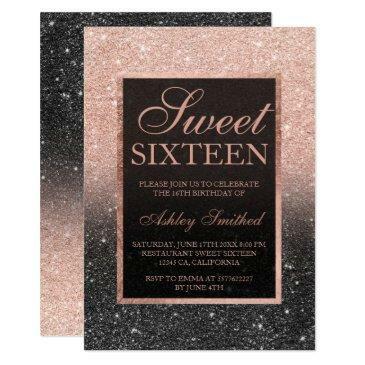 This design is perfect for the trendy and stylish party event .Design with your own message and information. 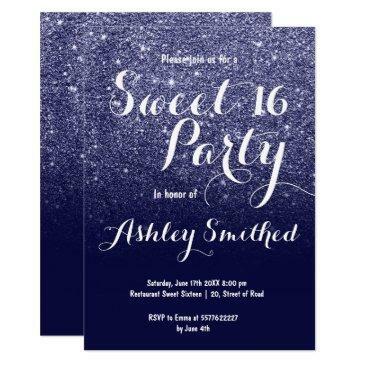 All designs are printed.